When a friend or family member is suffering, do you wish there was 'something more' you could do? When I began offering massage in the early 80s, I often felt that way, .... then I discovered Reiki! I've offered Reiki sessions and classes for over 25 years, and am continually touched by Reiki's gentle power, and suitability for most circumstances. I recently spent time with my friend Margot, who was initiated by Takata in 1972. She enjoyed the class, but didn't focus much attention on Reiki till she was studying massage a decade later, and was reintroduced. Like me, she opens the Reiki Door through sessions, classes and circles in her community, and loves Reiki. Have you taken Reiki, and would like to reconnect with the energy? Or is it something you've wanted to learn? In either case, I'd love to work with you. If you are sensitive to energy, and easily overwhelmed, you may find Reiki helps mitigate that, and you're better able to function in groups. Artists, writers and musicians often discover Reiki helps them tap the font of inspiration. In Red Thread Reiki I, students will learn basic Reiki practices, form and history, and are initiated in traditional Usui Reiki I. 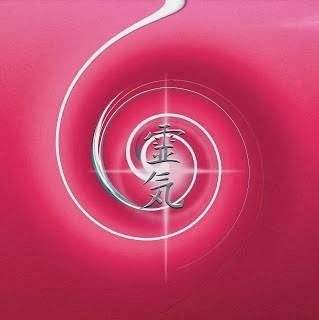 We will also engage in a Red Thread Circle, and make cards for the five Reiki Principles. This class offers 9 CEU for LMTs. 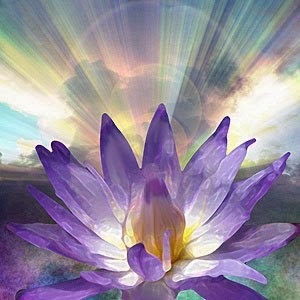 My next Reiki 1 workshop will be held in Newberg, Oregon, April 1 & 2, we'd love to have you join us! Accidents, surgeries, stress and trauma contribute to feelings of imbalance and being out of synch, what if that could change? We have many examples of Reiki bringing just such changes, for thousands of people! stars, and that the state of our body electric affects the whole system. Trauma registers in the body's energy field, and energy healing is out most effective tool for clearing that trauma. I've been using calibrated tuning forks on combination with Reiki, both on the body and in the energy field, for over a decade, and find the results profound. Changes in the field ripple over to bring emotional and mental balance, in addition to physical ease and healing. Often old relationship patterns shift, and we come into allotment with our soul purpose! Like Reiki, Tune-Up / Recalibration sessions are most effective when scheduled as a series of sessions. The individual series may be followed by a Business Reboot, to align both the client and their business with their Highest good. Are you ready for Recalibration? Do you struggle to create harmony between your obligations and personal time? Do you often run out of juice before you run out of day? 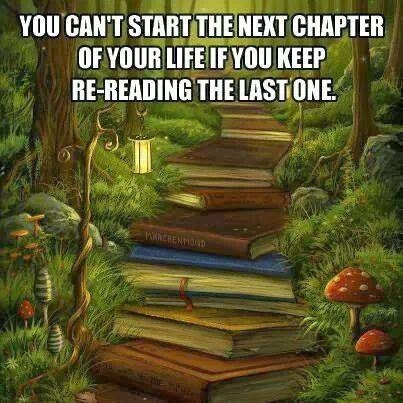 Do old stories run your life? Are you exploring how to bring more creativity, joy and passion into your life? Do your actions and use of time/resources align with your values? When we combine Reiki with coaching, and add a dash of creativity, Magïc happens! Coaching within the Spiral assists as you integrate your current practices, open to new possibilities, and refine your goals. Reiki reduces stress, supports relaxation, rejuvenation, and a return to wholeness. It heightens one's ability to connect with others in a deeper, more compassionate way. Coaching is a collaborative partnership, fostering positive change, and creating with intention supports shifts that last. Adding Intentional Creativity projects puts the shifts into palpable form. The gentle energy of Reiki is an ideal complement to coaching. Blending Reiki, Creativity and coaching bring fluidity to the process of tapping the body's wisdom, allowing one to identify and transform limiting beliefs, and open to new ideas and goals. Each experience of coaching with Reiki and Creativity will be unique, with sessions customized to meet individual needs. Releasing old stories which "run the show"
Coaching within the Reiki Spiral draws upon intuition, asking the right questions, and accessing insights for each client. It is effective both in person with touch, or through remote sessions; the harmonious energy passes between the coach and the client as we interact. Reiki allows that energy to flow freely, while coaching and the creative practices help each client recognize and act upon their insights, for greater success. Throughout my career as a Massage therapist and Reiki Master, I've encouraged my clients to rethink their toxic affirmations, and write new stories. Including creative practices helps energize these antidotes. Offering tools for lasting change is one of my greatest joys.